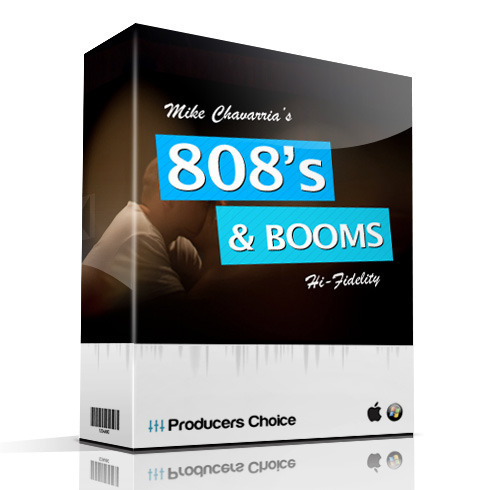 808 Kick Drum & Boom, Drum/Percussion Sample from Producers Choice. 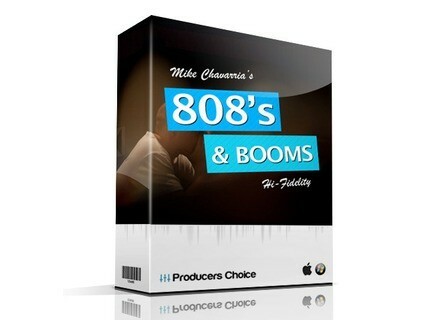 Producers Choice has released 808′s Kicks & Booms, a collection of drum samples by Mike Chav. Mike Chav has worked as an engineer, producer and instrumentalist for Erykah Badu, Jay Electronica, Snoop Dogg, Method Man, Eminem, D12, Amp Fiddler, Guilty Simpson, Slum Village, J Dilla, Busta Rhymes and more. 808′s Kicks & Booms is available to purchase here for $25 USD. Sensomusic Homing Pad Sensomusic has released Homing Pad, a tool designed to create grooves in a new way. Don't Crack DC VIP Series v1.1.1 Don't Crack has released version 1.1.1 of the VIP Series Plug-ins. CFA-Sound DrumGrizzly 2.0 CFA-Sound has released version 2.0 ofDrumGrizzly, a drum synth plug-in for Windows.